Well, this is not your futuristic family Disney feature. 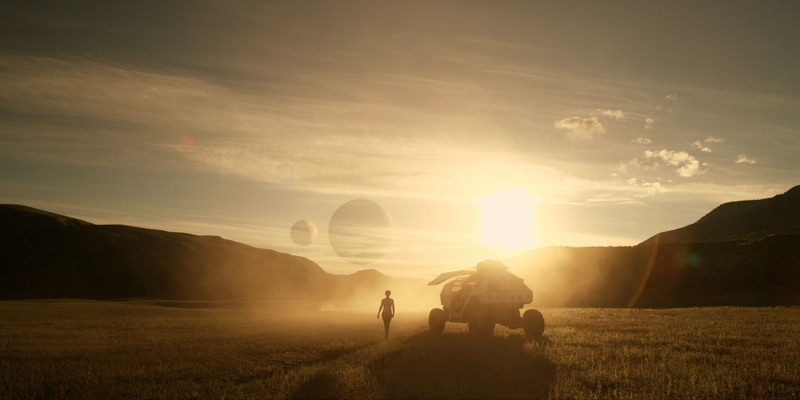 This is Netflix Original’s dramatic and modern reimagining of the classic 1960’s science fiction series- Lost in Space. Ever wondered what it would be like to live in space, outside earth? The idea of colonies exploring life beyond our planet inspired lots of pop culture materials and this series from the 60’s is one of them. The Robinson family is among those selected and tested to start a new life for themselves in a better world. While en route to their new home, they found themselves torn off course and ended up light-years from their set destination. Stranded along with them are two outsiders who found themselves thrown by circumstance. Lost in Space drops on Netflix on April 10. Save the date!